I found this male today on the outside wall. 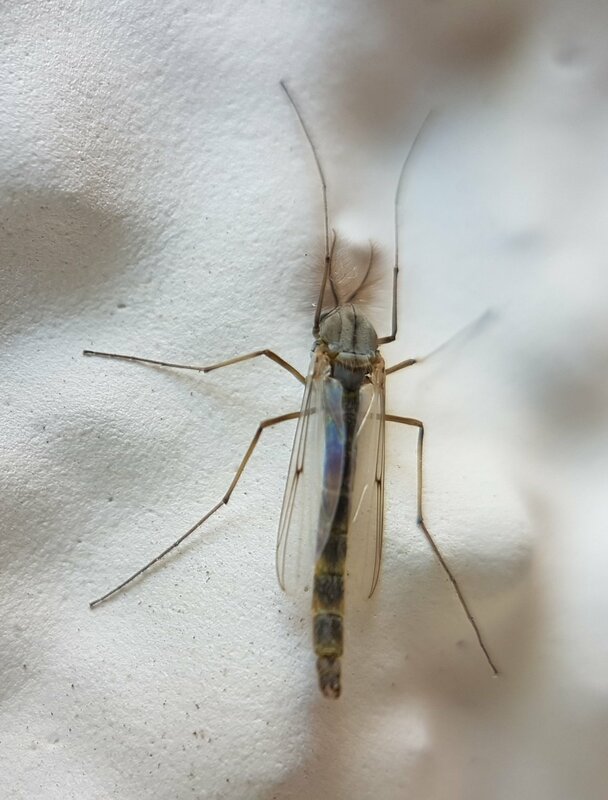 Considering the size (about 12 mm) and the fact that it appears in winter, could we go down to the genus ? Forgot to mention it is in southwestern France , but it may not be crucial.